In November 2016, Ford’s Y-o-Y sales declined by 21.6 percent. Despite the rise in figures for the American brand’s bestselling EcoSport by 13 percent as 4.092 units were sold against 3,617 in the same month last year, the mediocre response received by several other models has reflected on the overall tally. However, Endeavour’s steady growth meant it has overtaken the Figo compact hatchback by 199 units. While the Figo saw a massive 87 percent de-growth as 363 examples were retailed against 2,790 in November 2015, Endeavour is set to keep its own momentum. 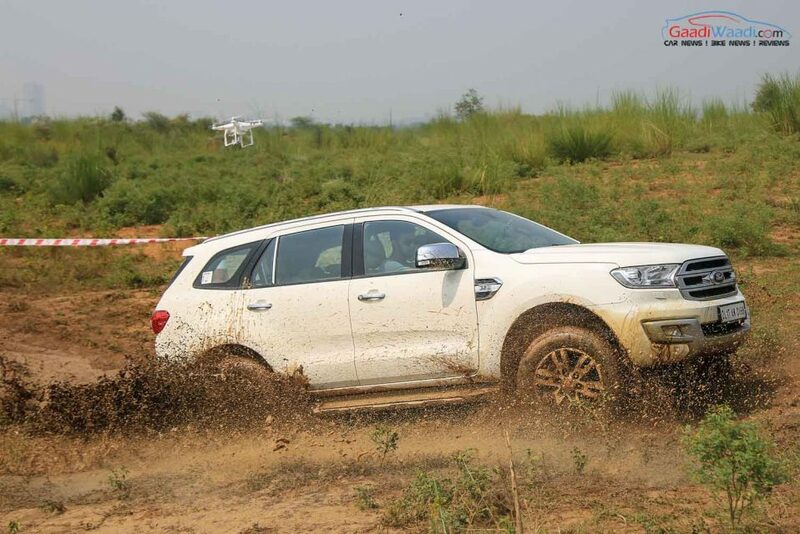 The new-generation Ford Endeavour was launched in India in a total of seven variants earlier this year and has been brought via CKD route and assembled locally. With new design language, It sported long front and rear overhangs and a well-chiseled body. 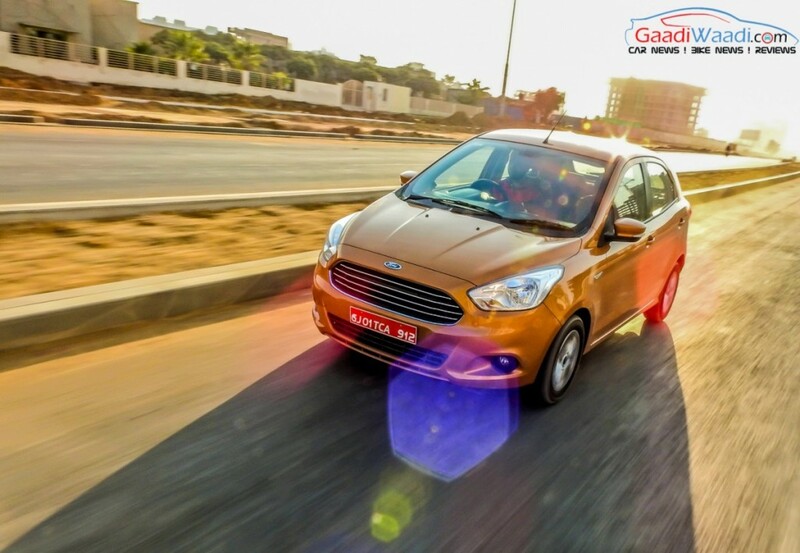 Based on Ford’s T6 platform, the front fascia sports a bigger chrome grille with projector headlamps and DRLs while the bold bumper design features prominent silver skid plate that runs to house the LED fog lamps. It measures 4,892 mm in length, 1,860 mm in width, 1,837 mm in height and gets a shorter wheelbase of 2,850 mm with ground clearance of 225 mm. 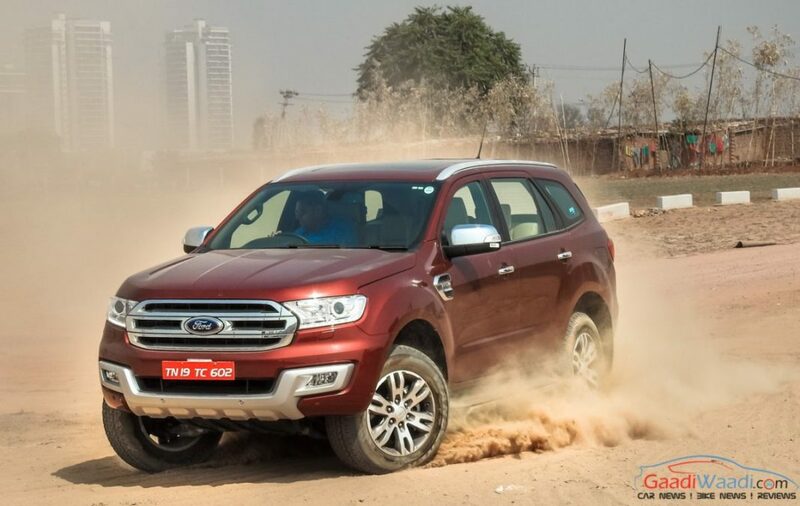 Ford is offering the new Endeavour with two engine variants: the 3.2-litre and 2.2-litre Duratorq. The 2.2 litre TDCi develops 157 bhp maximum power and 385 Nm of peak torque. The 3.2-litre engine churns out 196 bhp. Transmission duties are done by either a six-speed manual or a six-speed automatic gearbox. The cabin is loaded with front bucket seats at the front, LED interior lamps, multi-info display, power windows with one touch and anti-pinch action, rear parking sensors, voice control functionality on multi-spoke steering wheel, rain sensing viper, dual-zone automatic climate control, cruise control, power folding 3rd row seat, TMS (Terrain Management System) and much more. The Terrain Management System has Rock, Snow/Mud and Sand modes while the brimmed up safety features include dual front airbags, side airbags, curtain airbags, driver knee airbags, ABD with EBD, ESP (Electronic Stability Program), traction control system, hill launch and decent assist, tpms (Tyre Pressure Monitoring System), front parking sensors, sunroof, etc.